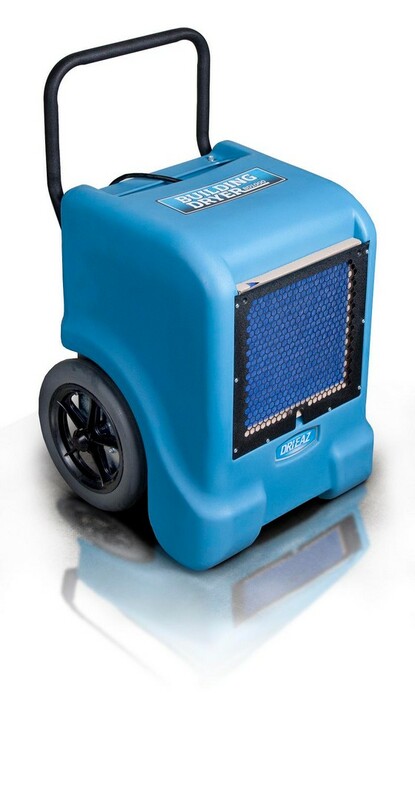 The Dri-Eaz BD1000 dual voltage (110/230v) dehumidfier is ideal for flood restoration, new build and wet trade drying. Removes up to 48 litres a day. Includes autopump out of condensate, hour and kilowatt counter and easy to use controls. Robust, rotomoulded body with large wheels and rigid handle for easy transport.